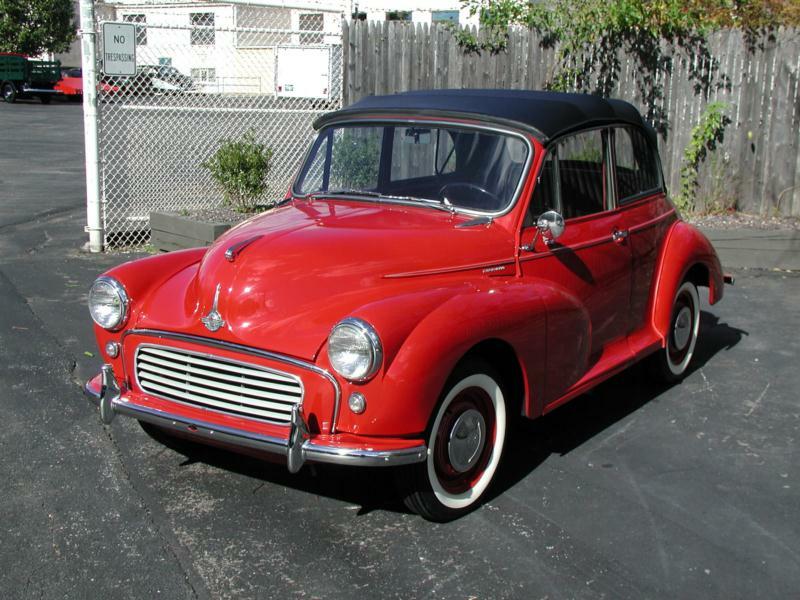 The Morris Minor was a milestone of automotive accomplishment for not only Great Britain but for the world. It was Britain’s first million-unit seller, making it a true “people’s car” with over 1.5 million built before production ceased. 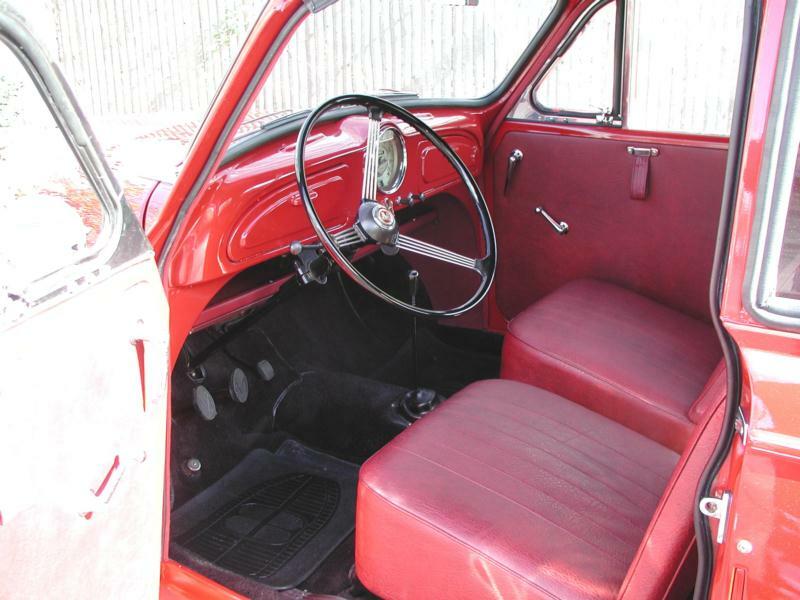 It began production in 1948, but the 1000 series discussed here began production in 1956 with the then-new A-series 948-cc overhead-valve engine of 37 hp. These cars were also recognizable by their standard one-piece windshield, along with Minor 1000 badging. The final engine upgrade occurred in 1962, when a 49-hp A-series engine of 1,098 cc became standard. The badging remained 1000, however, in a bid for familiarity with prospective customers. 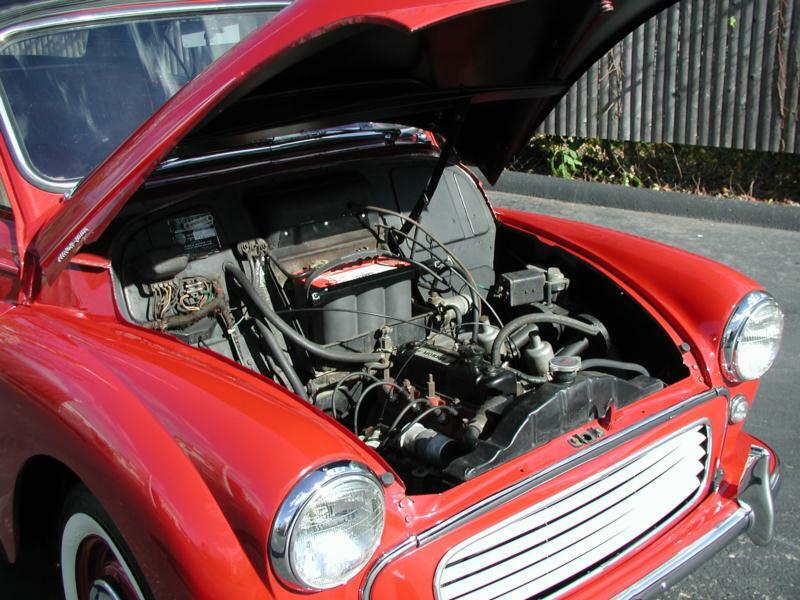 Designed by Alec Issigonis, later of Mini design fame, the Minor 1000 had performance that eventually extended to a top speed of 70 mph, slightly faster than the 1,200 cc Volkswagen Beetle of the same era. The chassis was well ahead of its time, with rack-and-pinion steering, torsion-bar front suspension and unitary welded one-piece body sans separate frame. The car was available in two-door sedan or four-door sedan body styles, as well as the now much loved and collectible Traveller “woodie” two-door station wagon and two-door convertible. 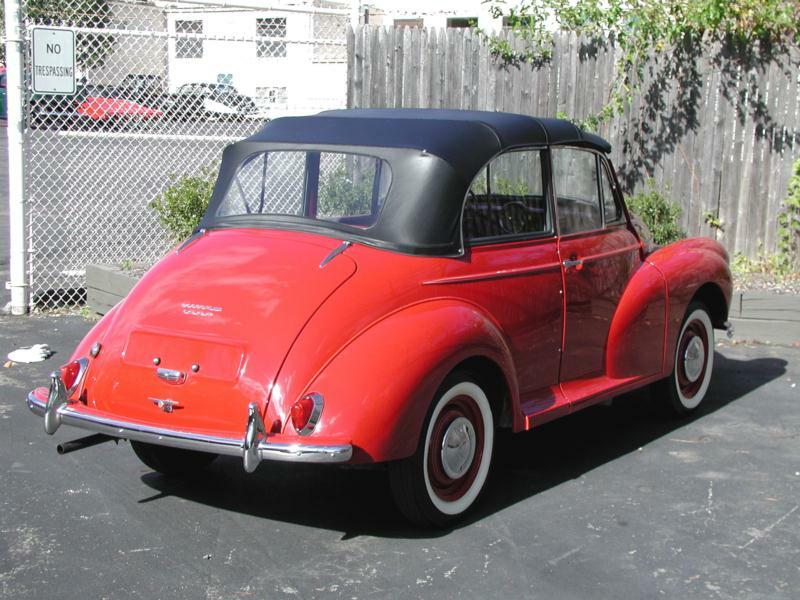 The convertible had side rails surrounding side glass in much the same way that the 1950s Nash Rambler did. There were pickup truck and van versions that were sold in England as well. Imports into the States trickled down to nearly nothing by the late 1960s. In Britain, these cars are ubiquitous at collector car events in much the same way that 1955–57 Chevrolets or early Mustangs are in North America, but in North America they are much less common. 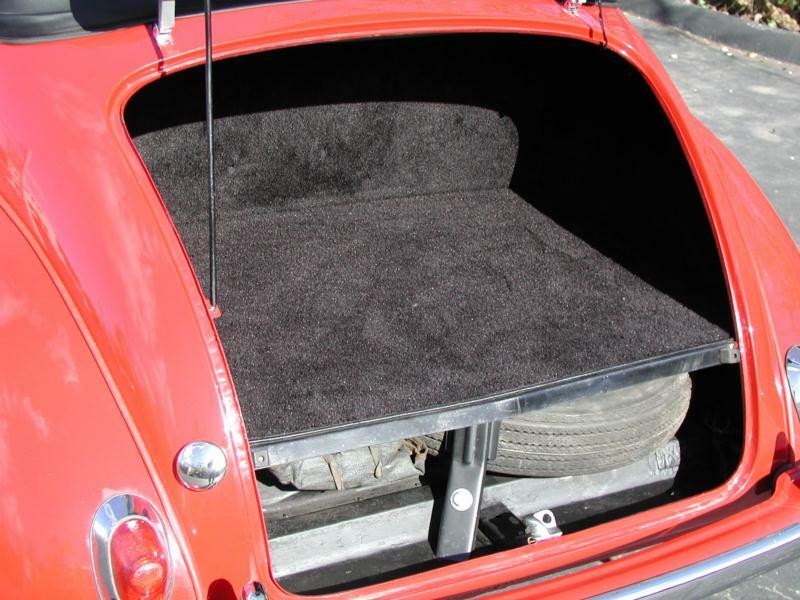 The kind of people who bought Minors new were typically people who didn’t want the idiosyncrasies of Volkswagen Beetles, but who appreciated well-engineered, conventional small cars. For such a diminutive car, rarity and a loyal following make for higher values than you’d think, especially in the United States where they are rarer than in England. 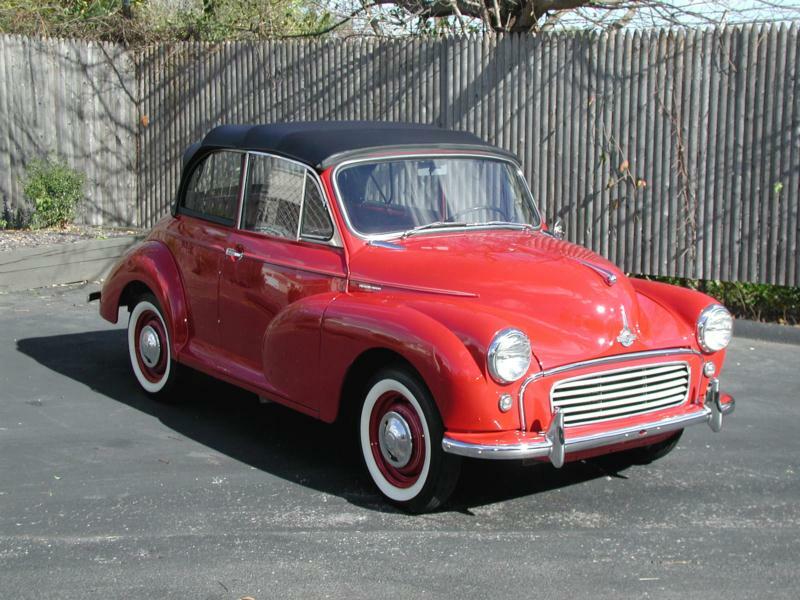 As with most cars, convertibles tend to be valued most highly, and the Traveler woodies are treated with the same adoration as the similarly laden Minis.